This cross brings a Historic Strain to the New School. 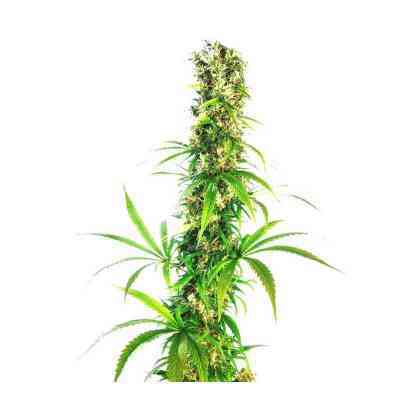 DNA took the Ingemar cut of White Widow that has been kept alive in the mother room since 1988 in Holland. Together with their super strong Skywalker Kush cut from California they have made this legendary cross! Expect to see super frosty flowers and large yields of resin that makes this the perfect plant for all growers and “extract artists”! White Walker Kush grows fast in the vegetive stage, and explodes after she is flipped into 12/12! 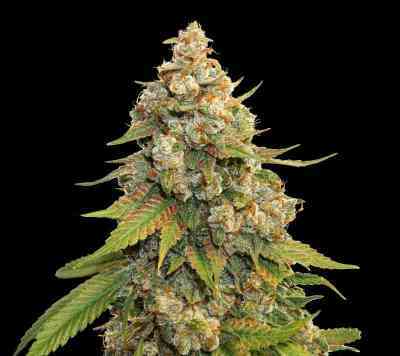 The Skywalker being one of DNA’s largest yielding “Kush” varieties and Ingemar cutting of White Widow also a huge yielder make White Walker Kush an above average plant in the end weight department. Commercial Kush has arrived with a proper selection you can find the Skywalker Kush flavor with the bud structure and overall weight of the White Widow! Selection time on this f1 hybrid makes the choice all yours.